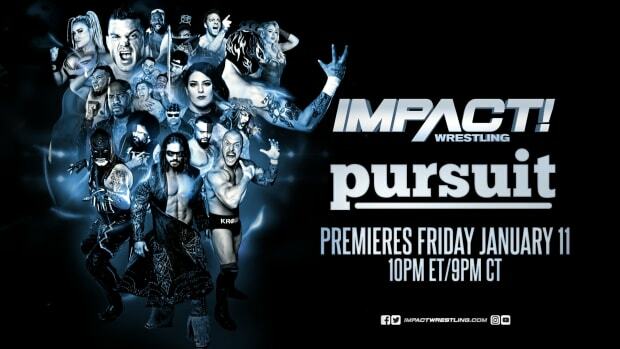 TNA will go home to Slammiversary with this week&apos;s episode of Impact Wrestling. The show was taped from Universal Studios in Orlando, FL last month. We have complete taping results at this link. What is MVP&apos;s plan to put an end to Eric Young for good? Will the TNA Champion make it to Slammiversary? Is Dixie Carter about to launch an all-out assault on <b.MVP and his new alliance? An update on Jeff Hardy. Will be able to work the pay-per-view? Make plans to join our Impact "Open Thread" at 8:30 PM EDT for streaming live results and your discussion right here at WrestlingNewsWorld.com.